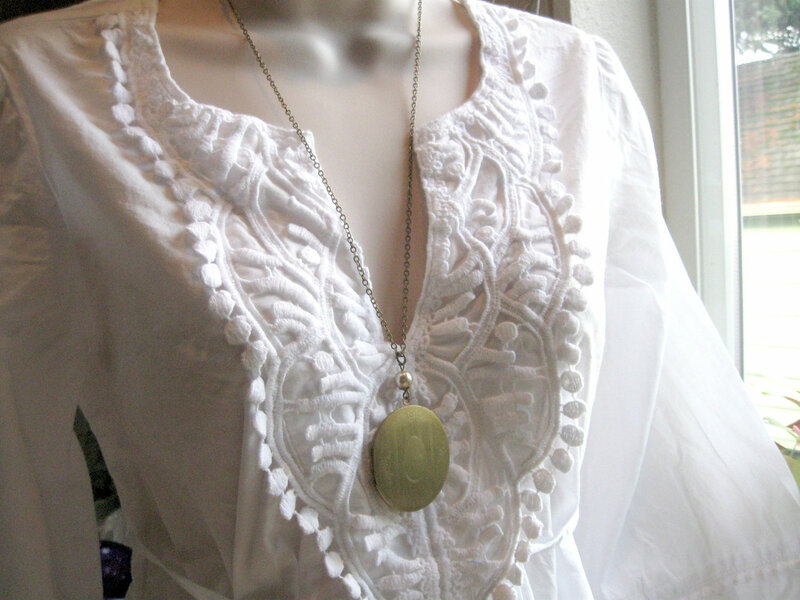 Here is a fabulous long vintage brass locket, with a lovely engraved floral pattern on the front side. 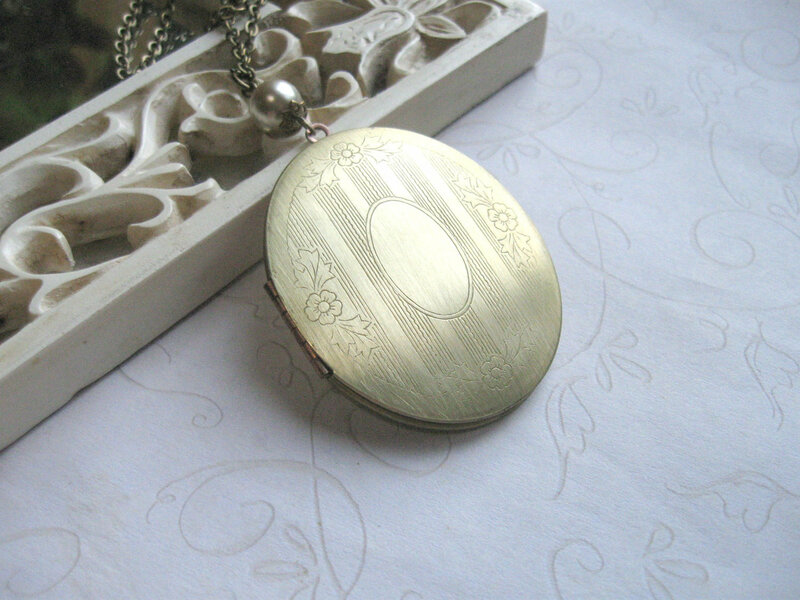 This is a large oval style locket and is perfect for photos and other small keepsake items. 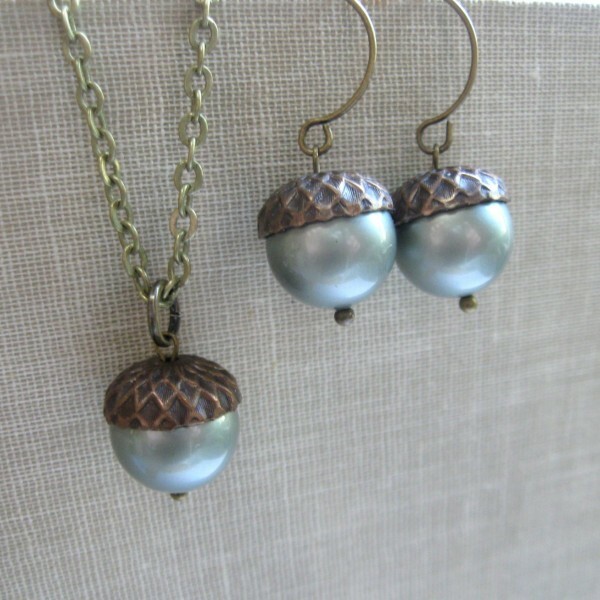 This locket dangles from a glass pearl bead and comes on a long sturdy brass chain. 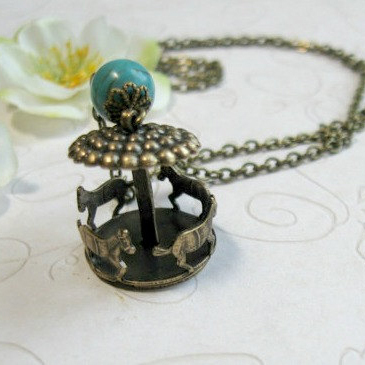 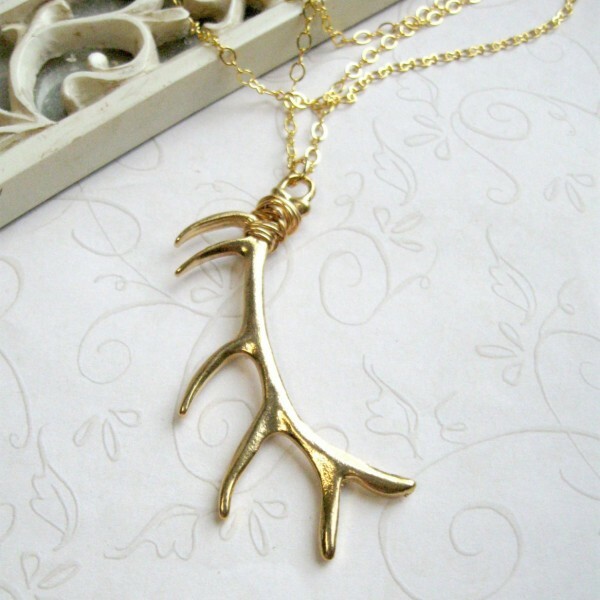 This necklace is shipped in a Botanical Bird gift box!